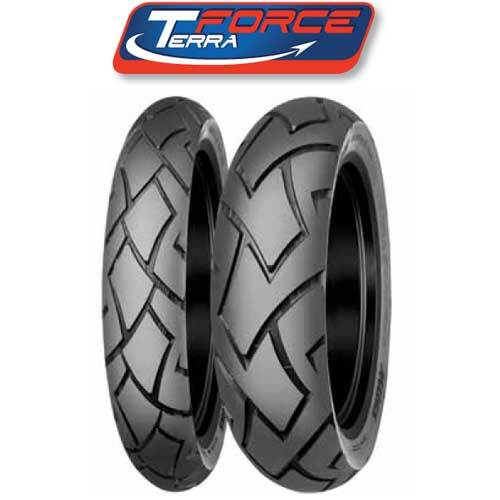 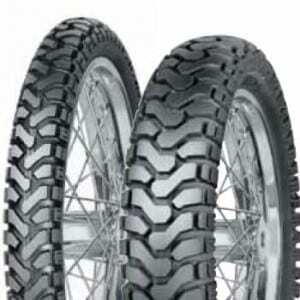 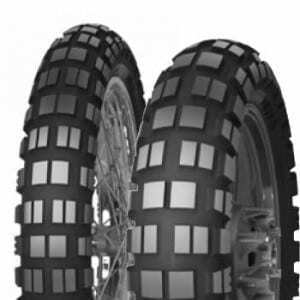 Mitas C-19 Motorcycle Tires tread pattern for the front wheels for kid cross motorcycles from 50 to 150 cc. 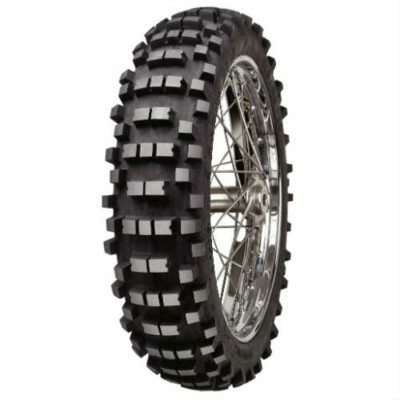 Recommended for medium to medium-hard terrain. 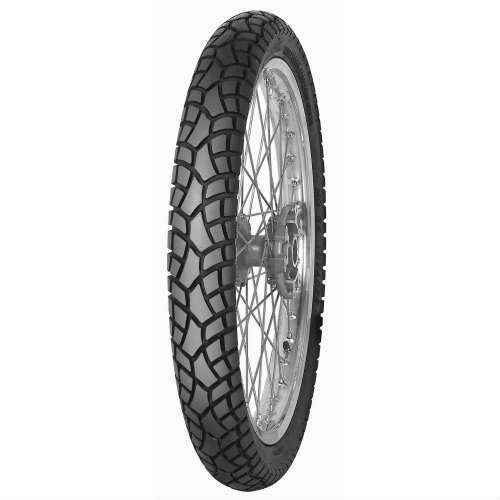 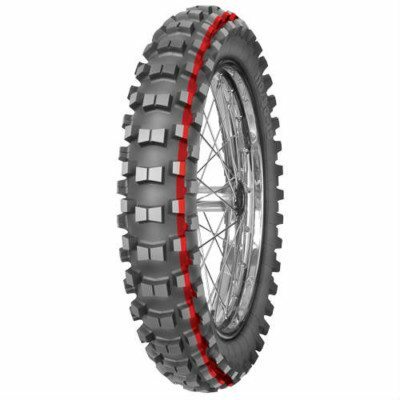 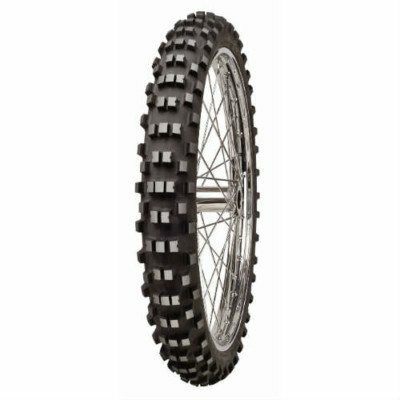 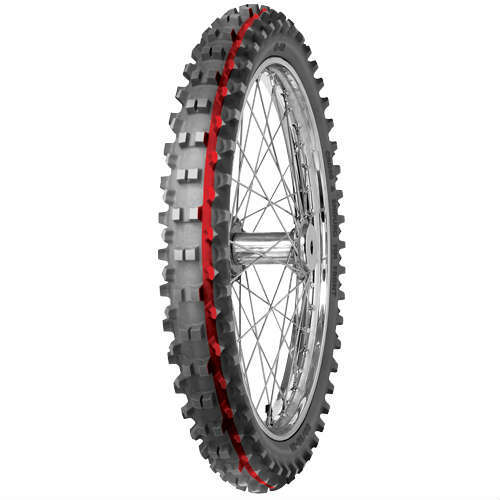 The Mitas C-19 Motorcycle Tires was the official tire for Honda 150 European Championship 2017.